Where to find a restaurant with all the Italian flavors in Tirana? We suggest you the Osteria Basilico restaurant , a very welcoming place, very kind staff ready to suggest unique and high quality dishes. 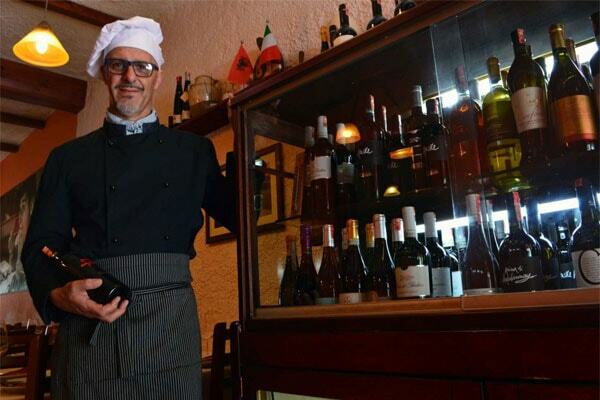 The Chef Roberto Cannata works in Tirana, after a long experience in many Italian restaurants, and is very helpful and attentive to the presentation of the dishes. 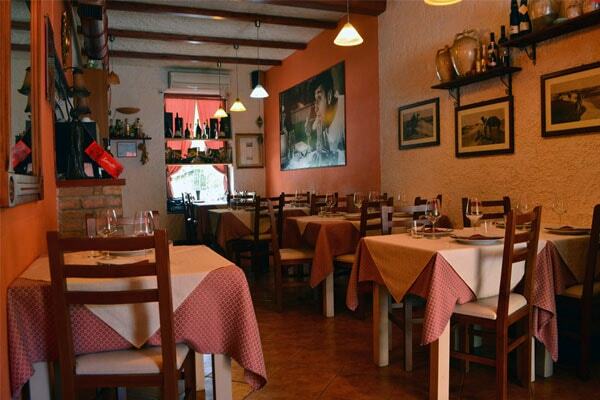 For those who want to experience a bit of Italy, Osteria Basilico is the right restaurant with excellent food with always fresh and refined products. Also good wines and even an excellent Italian espresso, with prices for everyone. 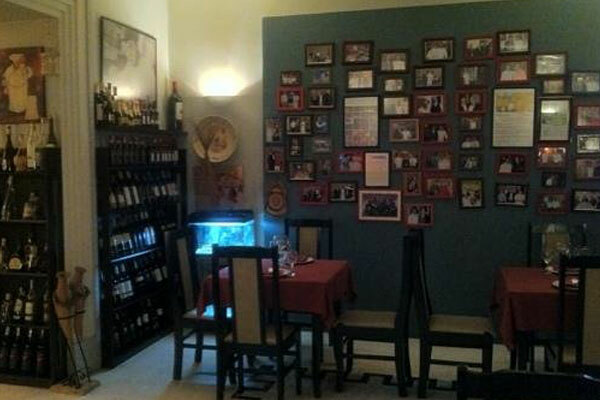 A true Embassy of Italian taste in Tirana.